Ronald O. Gautney, 65 of Lonoke died in December 3, 2018. He was born on October 17, 1953 to Bruce and Lula Gautney. He loved to deer hunt, fish and spending time with family. 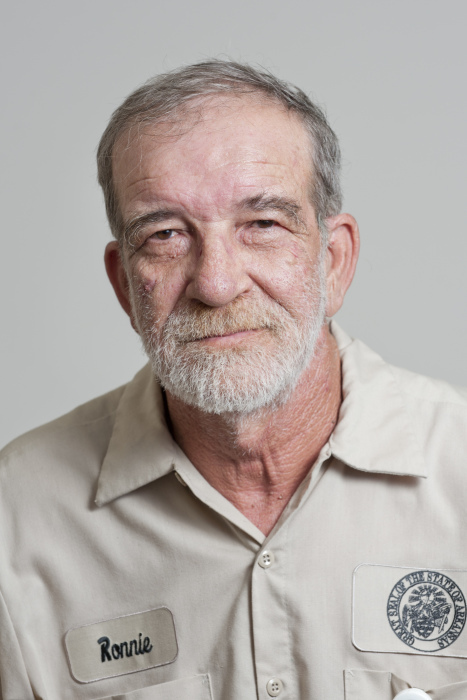 He was a maintenance carpenter working at the State Capitol of Arkansas for over 20 years. He will truly be missed. He is survived by his wife Sandra Gautney of Lonoke, AR., three sons Joseph Sansom (Stephanie) of Jacksonville, AR., Jerome Sansom (Jean) Tennessee and James Paul Sansom (Monica) Tennessee. Sisters Pat Eggert, Rita Ray and Teresa Fenney , grandchildren Nick, Kayla, Erica, Emilio, Michael, Ron, Samuel and Jamie, great grandchildren Noah and Jonah. Graveside service will be Thursday December 6, 2018 at 2:00 p.m. at Concord Methodist Cemetery in Lonoke, AR. A visitation will be held from 11-12 p.m. at Harvest Pentecostal Church located 202 Wagoner Street in Lonoke, AR. Wilson Robison Funeral Home of England and Weems Funeral Home of Carlisle in charge of the arrangements.